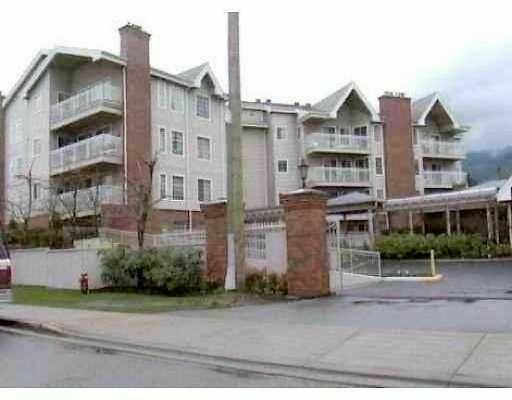 Beautiful 2-Bedroom spacious Apartment in a 55+ Complex. Includes all appliances . There is a cozy gas fireplace in the living room and sliders out to nice sized balcony from the master bedroom and living room. Lots of cupboards and storage. Walk to Coquitlam Centre. There is tiled entry, the hotwater tank is newer. The carpets are approximately 3 years old and look great. A new garburator and recently installed. The overall complex has been well maintained and includes a club house with kitchen, library and small exercise area. The grounds are beautiful, include garden plots if desired.